Interesting color matches make interior more interesting. 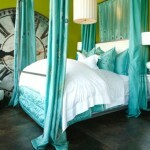 The rich blue and green look great together in many various hues. 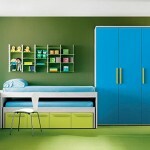 There are many ways of completing the blue green color scheme to make it perfect for your room. 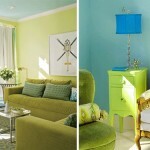 Blue and green color scheme for an interior is both bright and interesting. It can be used for kids room as well as the living room and the kitchen. 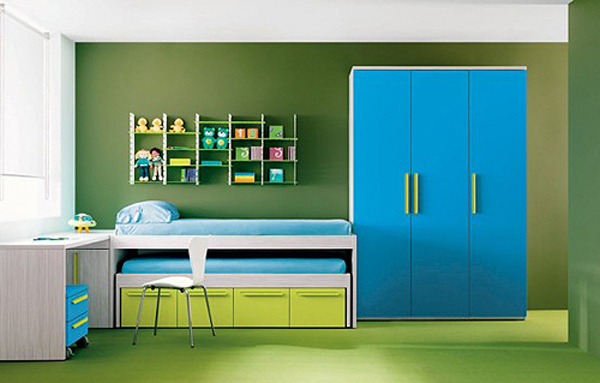 In order to come up with an interesting and fresh blue and green colors scheme choose blue and green hues that go well together and think about what other color might work with them. Most times the third color is white and used for door and window frames and accentuating other architectural details. 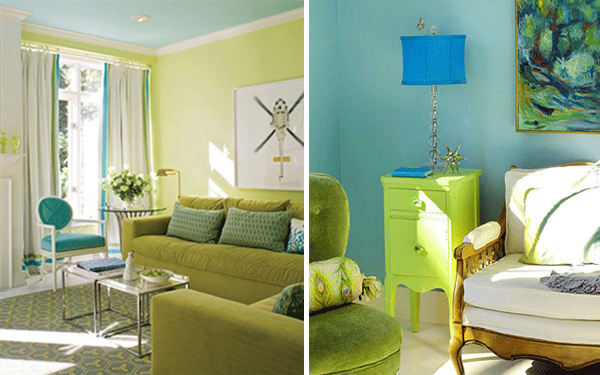 Choose interesting hues of both colors and make sure they match well. Decide on which color will go on walls and furniture. You can also throw in some neutral color that will help add depth to the design. Use samples to see how the two colors look next to each other and whether or not they suit the room’s mood. Accent colors can be neutral or bright such as purple or yellow. 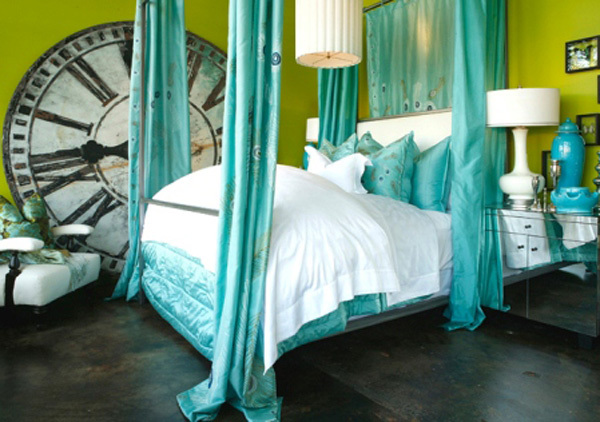 Conversely blue and green can be the bright accent colors against the neutral background. Use them in furniture, accessories and decorative objects.